Back in March, Apple announced their free “Everyone Can Create” curriculum for students and educators in beta, but now it has officially launched for everyone, now available in Canada and beyond. The announcement was made alongside the new 9.7-inch iPad with Apple Pencil support. Apple says since launching their preview of Everyone Can Create in the spring, over 350 schools worldwide have started using the new curriculum. Everyone Can Create lessons are available for free in Apple Books, with dedicated project guides on Drawing, Video, Photo, Photography, and Music, to go with a new Teacher Guide filled with 300 lesson ideas across all subjects. 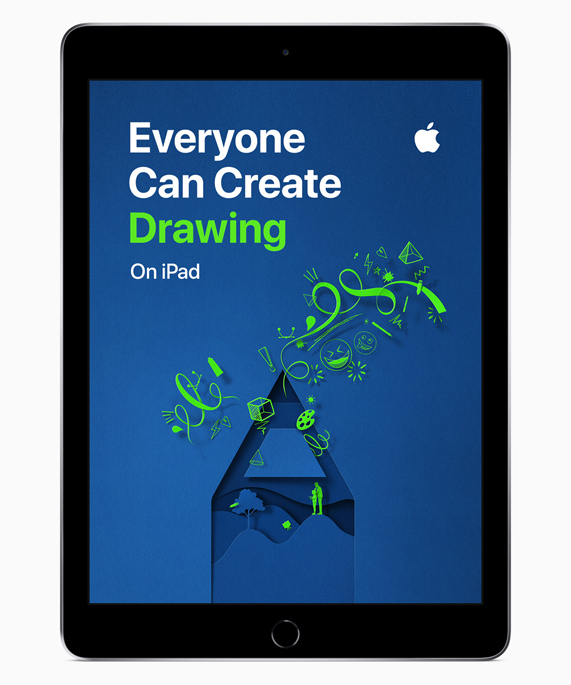 Click here to download the Everyone Can Create guides in Apple Books.